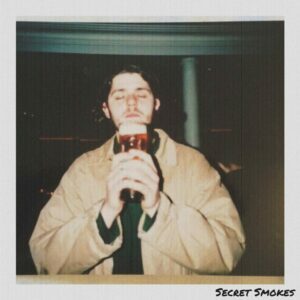 Secret Smokes are a blues rock duo. The pair of Canadians met while studying in Liverpool and bonded over long nights of drinking Crown Royal and watching The Last Waltz. Originally formed as Dangerously Canadian, the two made an appearance at Gateway Music Festival in Saskatchewan, Canada over the summer of 2017. They recorded their debut EP under the new moniker for Grind Central Records. Their tracks “Suffering” and “Built to Self Destruct” have been featured on BBC Introducing.